After being in talks for the role since last month, Elisabeth Moss has been signed on as the female lead in Universal-Blumhouse’s upcoming film ‘The Invisible Man’. Deadline reports that Moss has signed on to the project, and that Leigh Whannel wrote the screenplay. Moss was most recently seen in Jordan Peele’s horror film ‘Us’, which grossed $220M worldwide and became the highest-grossing original horror title ever on its opening weekend. 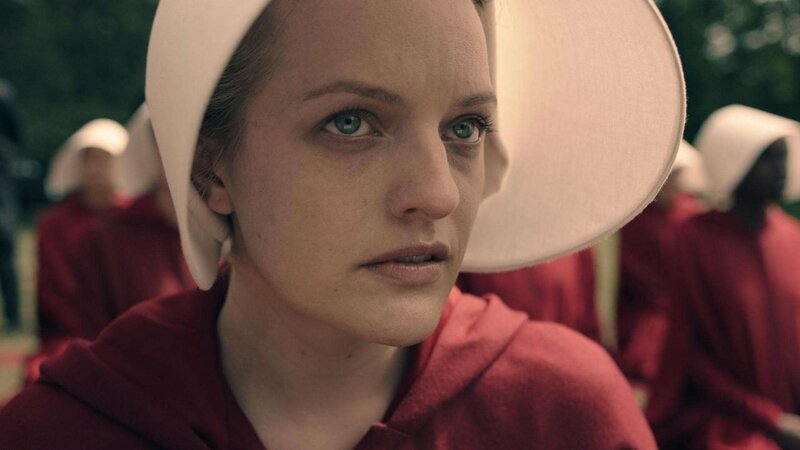 Elisabeth Moss is a successful actress, known for her work in the AMC series ‘Mad Men’, the film ‘The One I Love’, and her Golden Globe and Emmy-winning performance as June Osborne in Hulu’s series, ‘The Handmaid’s Tale’. She also appears in the recent Blumhouse film ‘Us’, marking this as her second project with the studio. ‘The Invisible Man’ will be filming in Australia, with Leigh Whannel writing and directing at the helm. He will also be producing alongside Jason Blum of Blumhouse Productions. Nothing else is known about the film right now, but there will likely be more details in the coming months.